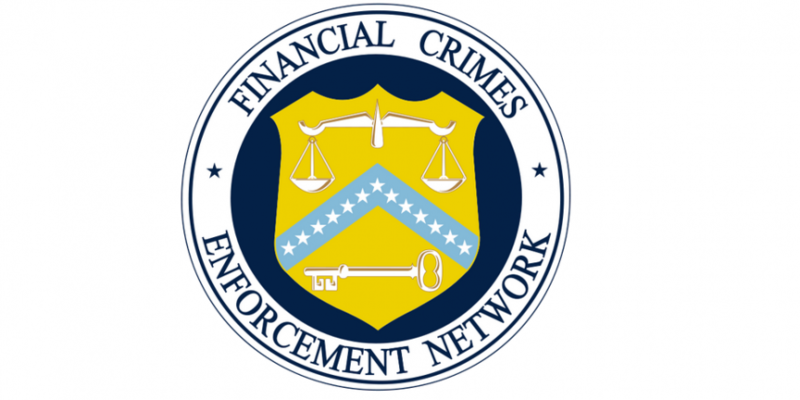 The US Financial Crimes Enforcement Network (FinCEN) has reportedly been working with the Internal Revenue Service (IRS) to develop bitcoin training programs for tax examiners. During a speech given today at the ABA/ABA Money Laundering Enforcement Conference in Washington, DC, FinCEN director Jennifer Shasky Calvery said that the agency, one of several in the US with jurisdiction over elements of the bitcoin ecosystem, recently collaborated with the IRS to educate its examiners on relevant aspects of the technology. Calvery later highlighted FinCEN’s ongoing examinations of US digital currency companies, which she said will “determine whether virtual currency exchangers and administrators are meeting their compliance obligations under the applicable rules”. She also pointed to FinCEN’s 2015 enforcement action against Ripple in highlighting how the agency will move against industry firms it believes are in violation of federal law. “Where we identify problems … we will use our supervisory and enforcement authorities to appropriately penalize non-compliance and drive compliance improvements,” she said. Calvery’s speech wasn’t the only time during the three-day conference that the subject of bitcoin has come up, however. According to a schedule published on the conference’s website, a panel convened both yesterday and today focused on how fraud and anti-money laundering risks are evolving “due to the speed of mobile payments, increase in social technologies, and growth of cryptocurrencies”. Hosted by JPMorgan & Chase executive director for Global KYC Aaron Borst, speakers included Microsoft senior director of compliance André Burrell, BuckleySandler LLP counsel Amy Kim and William Voorhees, head of Silicon Valley Bank Financial Group’s financial intelligence and high-risk business management efforts.